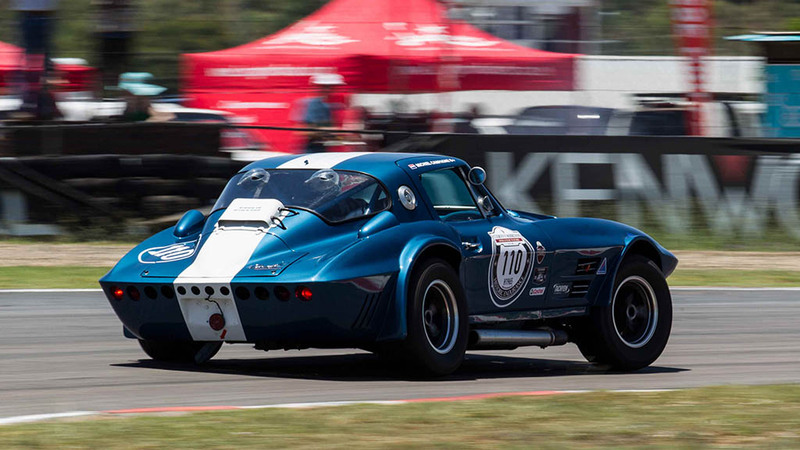 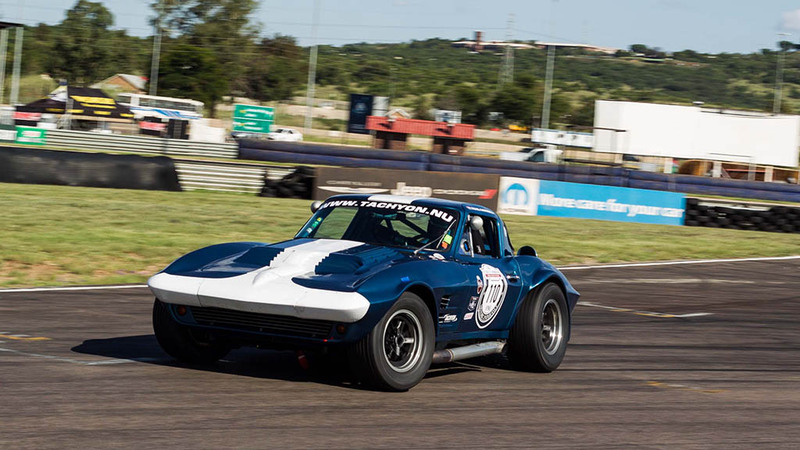 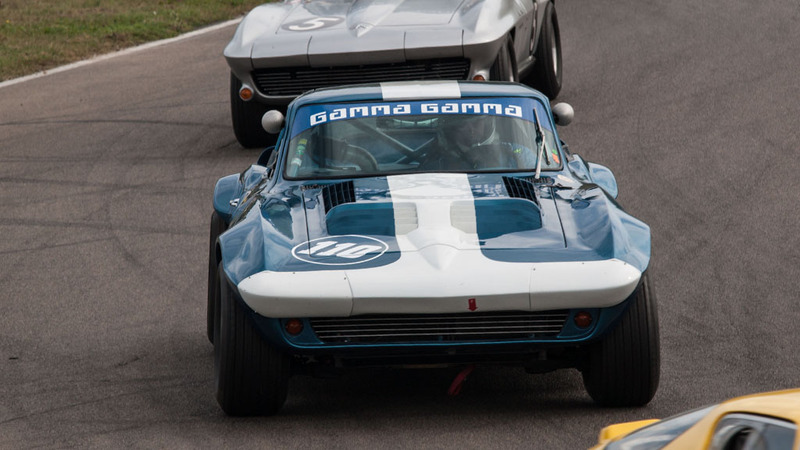 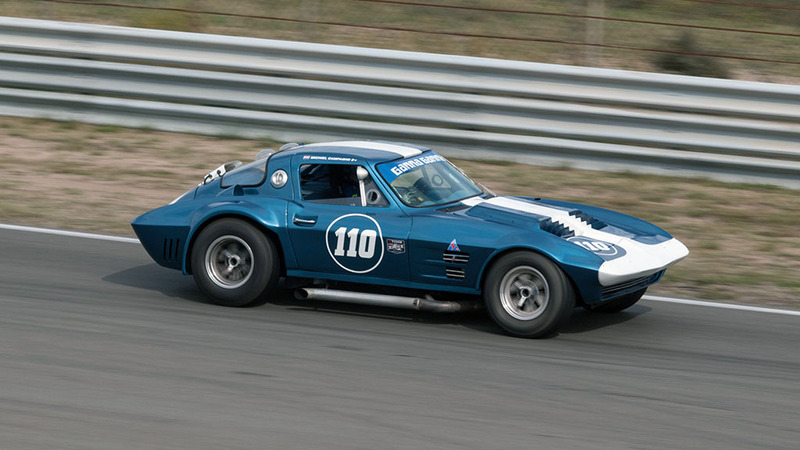 Tachyon has built this Duntov & GM licensed Corvette Grand Sport continuation in 2014. 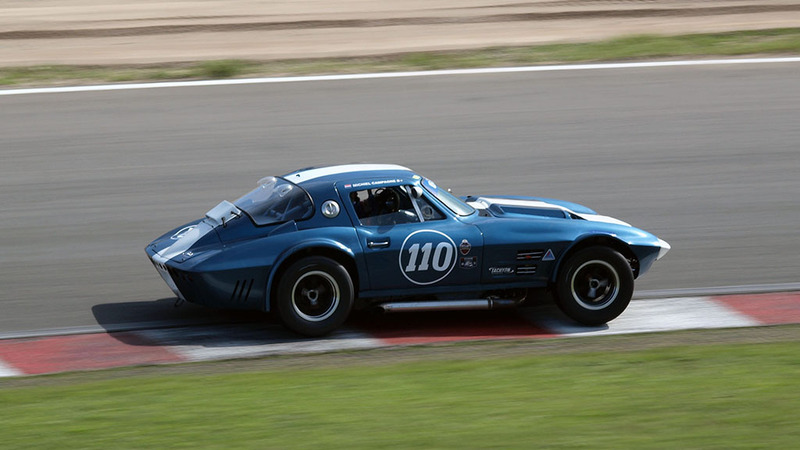 Extensive 400 page research report on GS Period Competition comes with the car. 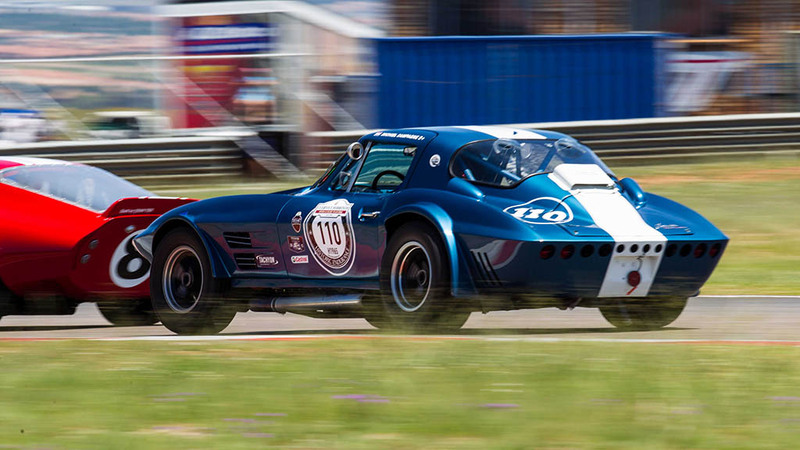 Raced at Zandvoort, Assen, Dijon, Nurburgring, Spa, Bilster Berg, Hockenheim, Monza, Brands-Hatch, Silverstone, Monte Blanco, Portimao, Copenhagen and also South Africa.